Come May and we'll all gonna have a field day for the publication of yet another hit conspiracy thriller from master Dan Brown. 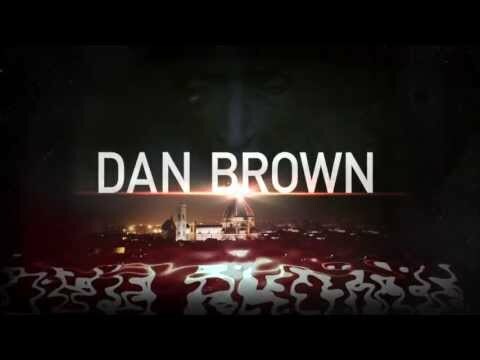 This time around Dan Brown will be shying away from the religious scene (would he?) and brings another perspective on one of the greatest author of all time and his well-celebrated literature. 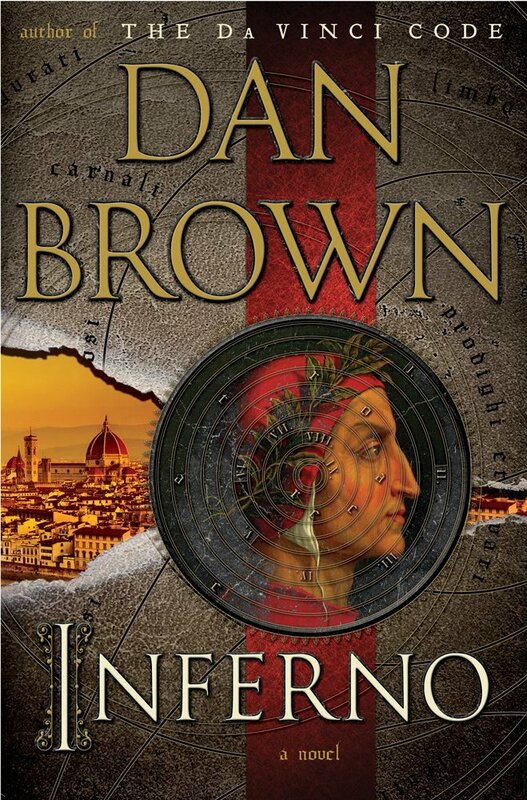 Inferno by Dan Brown will be released on May 14, 2013, which according to the publisher's representative is not just a random date. According to Suzanne Herz, a Doubleday senior vice president, the date "is written 5-14-13, which read backwards 3.1415– the value of Pi." How do you connect that? No one knows yet of the connection of this algebraic value to the plot, but I hope it has a significant impact on the story.